Club Penguin Cheats by Mimo777 Club Penguin Cheats by Mimo777: Featured Igloos - May 29! Tiaminpin said: "Please, Please, PLEASE, check out my friend Eve79260's igloo. It's the awesomest one yet!! You Gotta check it out! So PLEASE PLEASE PLEASE check it out, It's the AWESOMEST, COOLEST, MOST AMAZING one I've ever seen!!!!! Waddle On!!! :D p.s. u guys rock! ;D"
Hur11 said: "My friend Sumari347 has a soo sweet and soo superbo castle igloo u won't believe looks like angels set them there its soo great castle i would love to have like that one. Waddle On CP...!!! =D"
Isaac Walker said: "I saw this guy named Ocean6100. 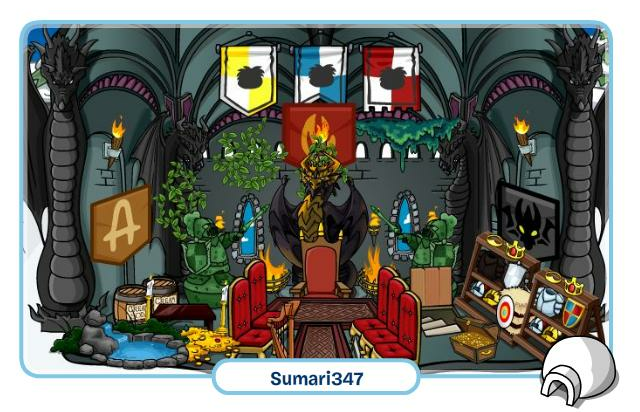 HIS IGLOO IS AWESOME!!!!! 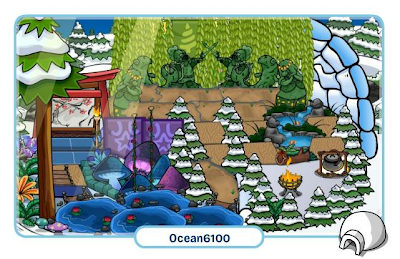 PLZ CHECK IT OUT THX"
Do you know someone whose igloo should be featured on the CP blog? 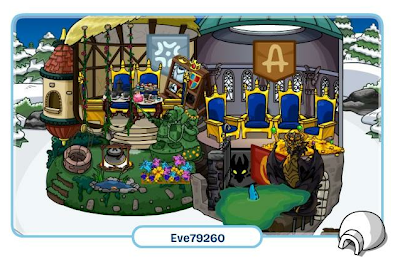 Post their penguin's name and why you like their igloo in there comments! I know a guy, his name is Travian Stor and I think his Igloo is cool! 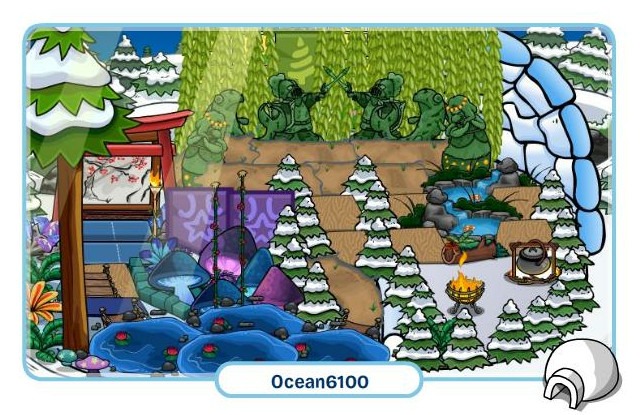 I think Travian Stor's Igloo is very cool! i saw saw someones igloo say f u and i was like...wow finally someone who is not 8 years old. Well done on this page. I am so pleased that you are able top shared this here.